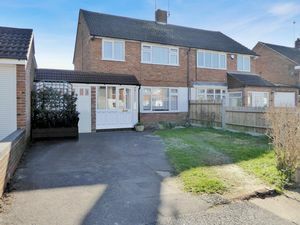 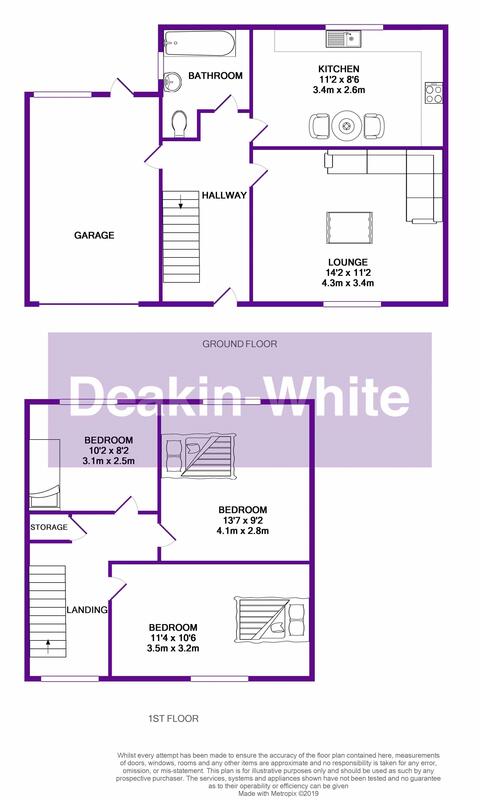 Deakin-White are delighted to offer for sale this semi-detached family home in East Dunstable. 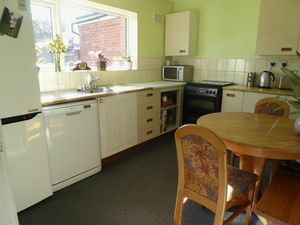 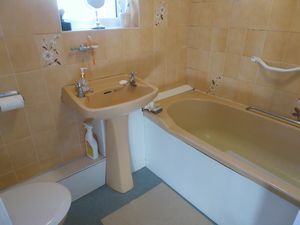 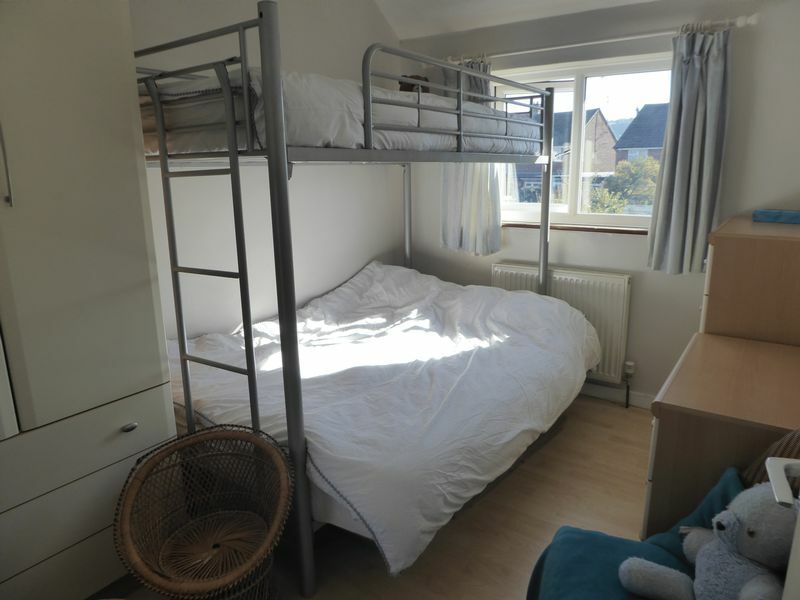 Accommodation includes on the ground floor; a porch, entrance hall, lounge, kitchen / diner and a bathroom. 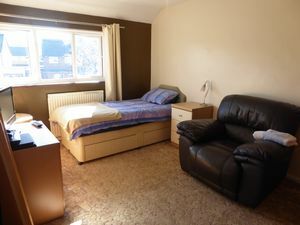 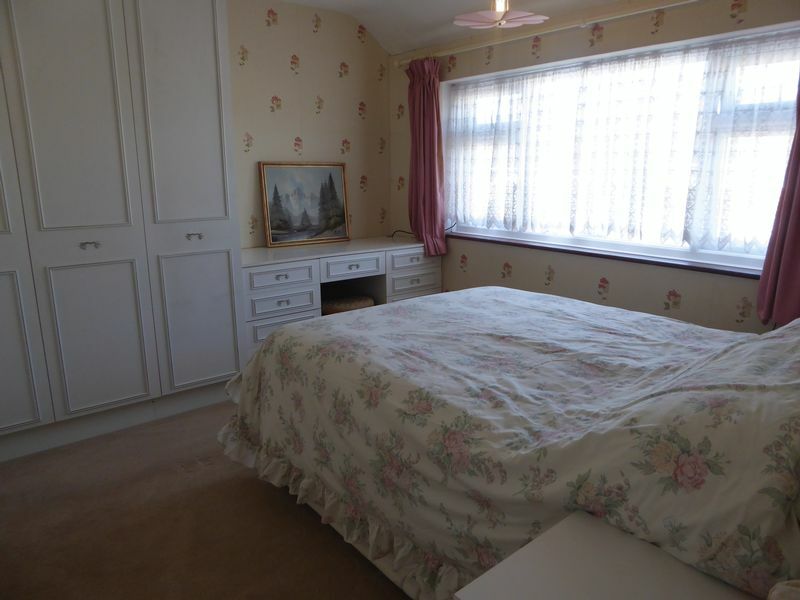 On the first floor there are three good sized bedrooms. To the front there is ample off road parking with a driveway to the side leading to the garage and rear garden. 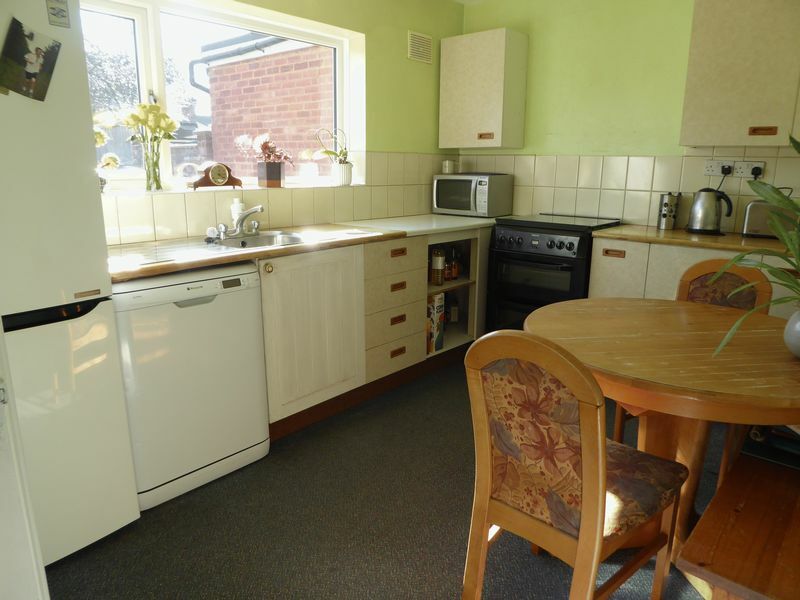 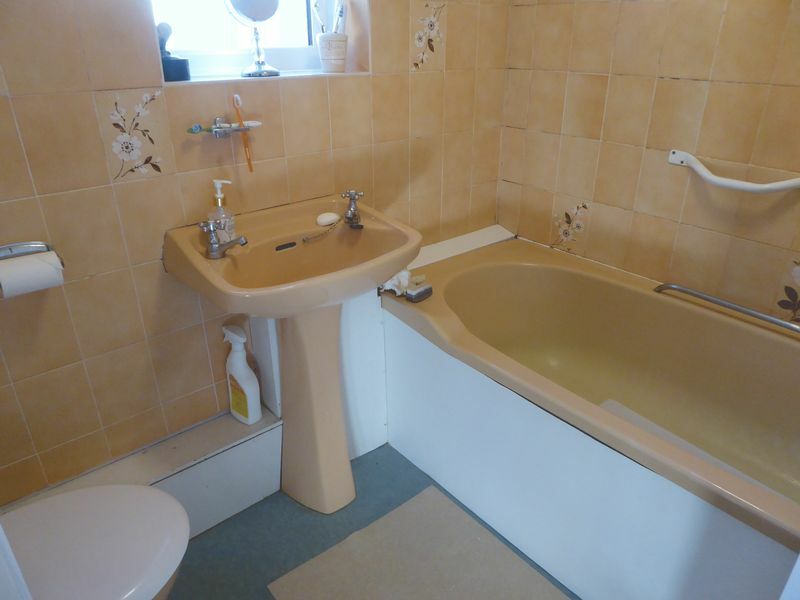 This property offers fantastic links to L&D hospital, the M1 and Katherine Drive shops. 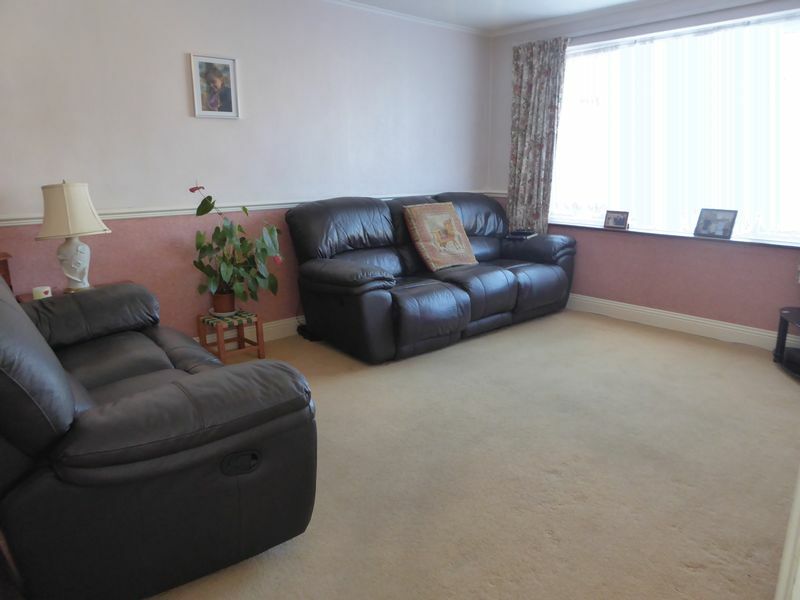 There are good schools in close proximity and this family home comes highly recommended to view.